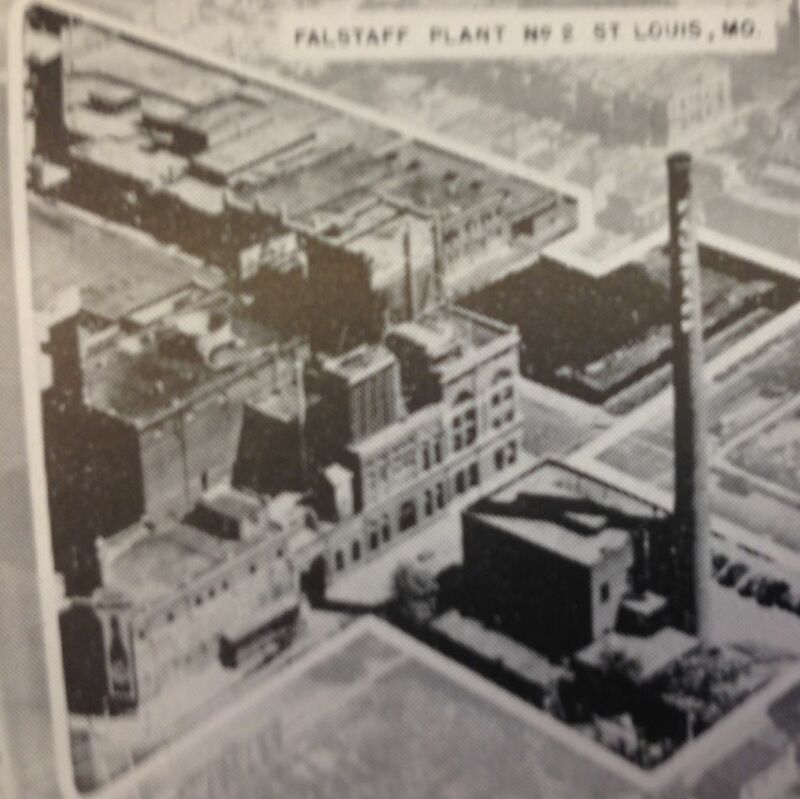 Otto Stiefel’s old Union Brewery became Falstaff Plant No. 2, where the brewery continued to expand. Unfortunately, the central core of the plant, on the triangular block, has been demolished; its auxiliary buildings still stand. Interestingly, this image changes my image of this plant. The massive brew house must have been a sight to see. Also, the building at lower right, which has always been labeled “stock house,” is clearly now a power plant in this picture. That plant was downright huge; it explains why it could propel the company as it did. I had always envisaged it as smaller before seeing the above photograph. Plant No. 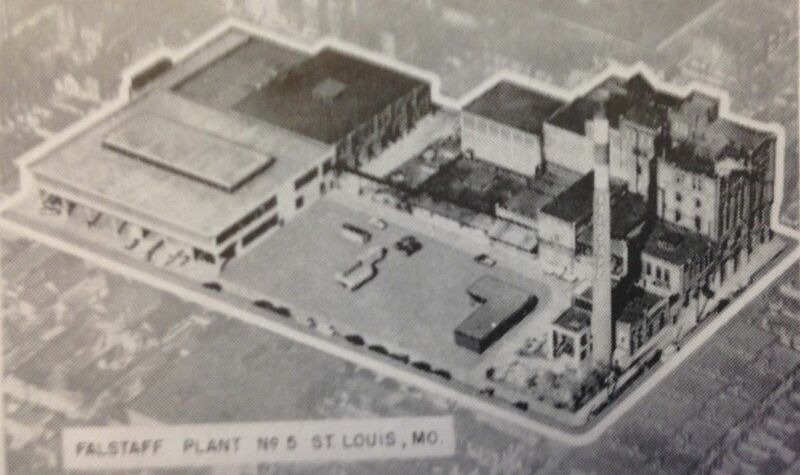 5 was the old Columbia Brewery; a vast portion of the plant to the west/left of the main building is now demolished and replaced with public housing. I have never been in the now renovated brew house, but it would be interesting to see how it’s been changed around. These overhead images of the plants while still in business are invaluable.